This entry was posted on October 5, 2018 by dev. the texture of your skin. The procedure of a chemical peel actually dates back all the way to the Egyptians, who used a solution to help achieve smoother, more beautiful skin. In this day-in-age chemical peels are popular because they offer almost immediate results and can be preformed with a fair amount of ease under the direction of a licensed technician. A chemical peel is a slightly acidic solution designed to remove the damaged outer layer of dead, dry skin to reveal the young and healthy skin underneath. It is a proven and effective treatment for facial blemishes and uneven skin pigmentation. 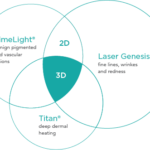 This entry was posted on October 4, 2018 by dev. 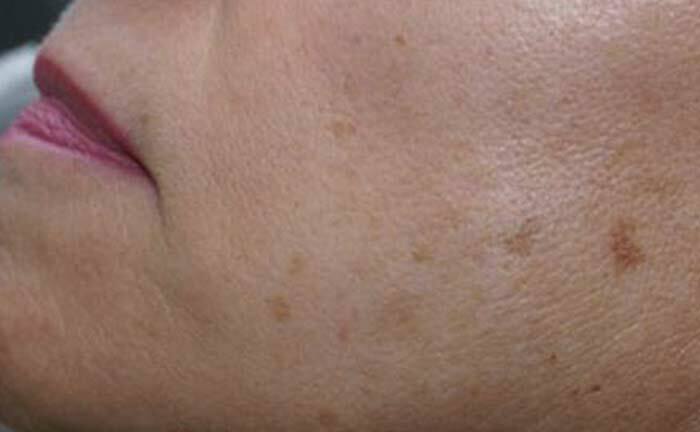 Through the use of Cutera’s Laser Genesis system we gently treat scars, pigmentation variations and wrinkles to rejuvenate your facial appearance. 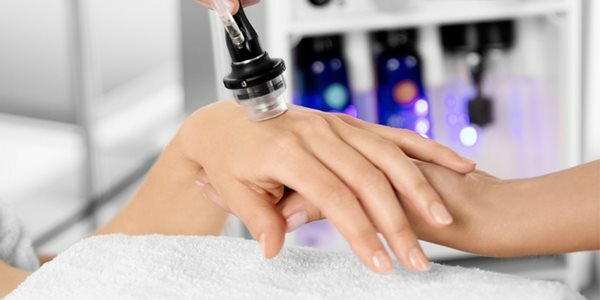 The Laser Genesis system is a comfortable, non-ablative, non-invasive form of skin therapy that produces results without the unwanted side effects of bruising or excessive skin irritation. 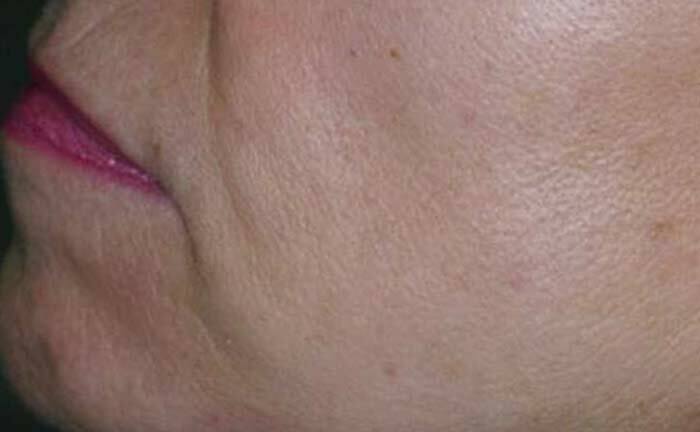 The procedures are comfortable and work to remodel the collagen around the scar(s). 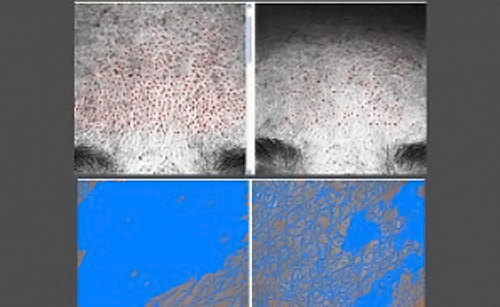 The light generated from the lasers targets the cells in the scar tissue. When the cell absorbs energy, it is stimulated to become active and productive. What happens is these fibroblast cells absorb the light energy and repair defects in the skin by producing collagen and remodeling to fit the body where the scar was formed. 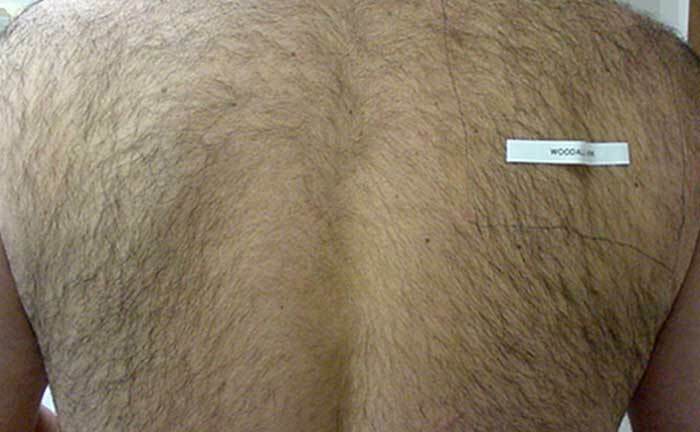 Within about a week the scar tissue will start having a improvement with final results taking place within 2 to 3 months. A series of 6 treatments is recommended for best results. Skin revitalization and resurfacing treatments continue to be a mainstay in aesthetic industry ranking among the top 5 non-surgical laser and light-based procedures. In 2017, micro-ablative skin resurfacing treatments were up 99.5%1, showing the increased interest in minimal downtime procedures that yield favorable outcomes. With many modalities available today for skin revitalization and resurfacing, Cutera has developed a range of clinically proven solutions uniquely paired with a patient’s lifestyle and skin concerns. Our minimal to no downtime skin revitalization procedures – Laser Genesis and PICO Genesis – are perfect for busy, on-the-go individuals who are interested in combating the early signs of aging to reveal a new, radiant complexion. For individuals interested in improving the signs of aging, Cutera’s skin resurfacing solutions dramatically improve years of accumulated sun damage, wrinkles and age spots safely and effectively. BOTOX® treatment is injected by a healthcare provider – one who is experienced in treating Chronic Migraine with BOTOX®. Injections take about 15 minutes, are done in your doctor’s office, and you can go home right after. It’s a small needle; injections feel like tiny pinpricks. 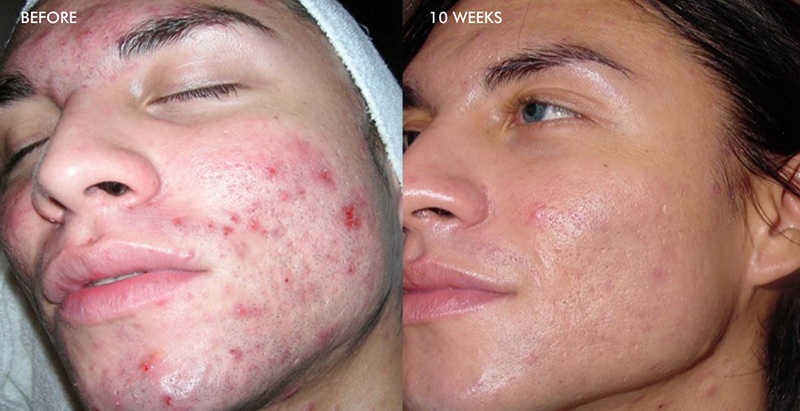 You continue with one treatment session every 12 weeks thereafter (or as recommended by your doctor). Why is seeing a headache specialist important? 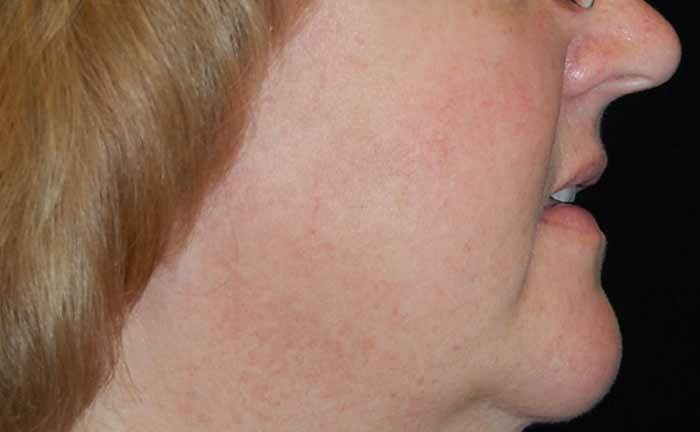 A specialist injects BOTOX® into 7 key muscle areas of the head and neck (31 injections total), once every 12 weeks. What do injections feel like? Problems swallowing, speaking, or breathing, due to weakening of associated muscles, can be severe and result in loss of life. You are at highest risk if these problems are pre-existing before injection. Swallowing problems may last for several months. Spread of toxin effects. The effect of botulinum toxin may affect areas away from the injection site and cause serious symptoms including: loss of strength and all-over muscle weakness, double vision, blurred vision and drooping eyelids, hoarseness or change or loss of voice, trouble saying words clearly, loss of bladder control, trouble breathing, trouble swallowing. There has not been a confirmed serious case of spread of toxin effect away from the injection site when BOTOX® has been used at the recommended dose to treat chronic migraine. BOTOX® may cause loss of strength or general muscle weakness, vision problems, or dizziness within hours to weeks of taking BOTOX®. If this happens, do not drive a car, operate machinery, or do other dangerous activities. Do not receive BOTOX® if you: are allergic to any of its ingredients (see Medication Guide for ingredients); had an allergic reaction to any other botulinum toxin product such as Myobloc® (rimabotulinumtoxinB), Dysport® (abobotulinumtoxinA), or Xeomin® (incobotulinumtoxinA); have a skin infection at the planned injection site. The dose of BOTOX® is not the same as, or comparable to, another botulinum toxin product. Serious and/or immediate allergic reactions have been reported, including itching, rash, red itchy welts, wheezing, asthma symptoms, or dizziness or feeling faint. Get medical help right away if you experience symptoms; further injection of BOTOX® should be discontinued. Tell your doctor about all your muscle or nerve conditions such as ALS or Lou Gehrig’s disease, myasthenia gravis, or Lambert-Eaton syndrome, as you may be at increased risk of serious side effects including difficulty swallowing and difficulty breathing from typical doses of BOTOX®. Tell your doctor about all your medical conditions, including if you: have or have had bleeding problems; have plans to have surgery; had surgery on your face; weakness of forehead muscles; trouble raising your eyebrows; drooping eyelids; any other abnormal facial change; are pregnant or plan to become pregnant (it is not known if BOTOX® can harm your unborn baby); are breastfeeding or plan to (it is not known if BOTOX® passes into breast milk). Tell your doctor about all the medicines you take, including prescription and over-the-counter medicines, vitamins, and herbal supplements. Using BOTOX® with certain medicines may cause serious side effects. Do not start any new medicines until you have told your doctor that you received BOTOX® in the past. Tell your doctor if you received any other botulinum toxin product in the last 4 months; have received injections of botulinum toxin such as Myobloc®, Dysport®, or Xeomin® in the past (tell your doctor exactly which product you received); have recently received an antibiotic injection; take muscle relaxants; take allergy or cold medicines; take sleep medicine; take aspirin-like products or blood thinners. Other side effects of BOTOX® include: dry mouth, discomfort or pain at injection site, tiredness, headache, neck pain, eye problems: double vision, blurred vision, decreased eyesight, drooping eyelids, swelling of eyelids, dry eyes; and drooping eyebrows. BOTOX® is a prescription medicine that is injected to prevent headaches in adults with Chronic Migraine who have 15 or more days each month with headache lasting 4 or more hours each day in people 18 years or older. It is not known whether BOTOX® is safe or effective to prevent headaches in patients with migraine who have 14 or fewer headache days each month (episodic migraine). Please see BOTOX® full Product Information including Boxed Warning and Medication Guide. 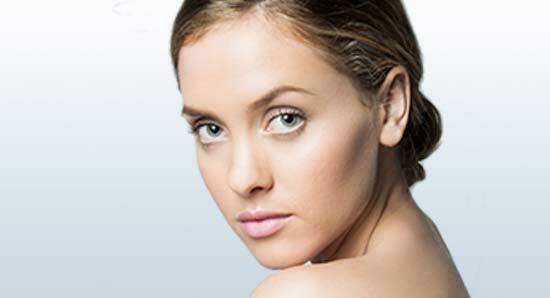 At Serene Radiance Laser Centre, we offer safe and effective Botox & Dysport cosmetic injections in Edmonton. We have experienced physicians and trained staff, who will guide and help you choose the appropriate treatment. How Do Botox Injectables Work? Botox Injectables are a prescription medicine. It’s injected into the muscles and works beneath the skin’s surface targetting the underlying muscle activity, which causes frown lines and crow’s feet to form over time. It temporarily improves the look of both moderate-to-severe crow’s feet lines and frown lines between the eyebrows. It also improves moderate-to-severe crow’s feet lines in adults. Botox Cosmetic is a prescription medicine that is injected into facial muscles; it is used to improve the look of moderate to severe lines in people 18-70 years of age for a short period of time (temporary). How does Botox cosmetic work? Botox cosmetic is administered by our physician Dr. Sahar Moussa as a simple nonsurgical treatment that is injected directly into the muscles. It works by blocking nerve impulses to the injected muscles. This reduces muscle activity that causes moderate to severe lines to form. Individual results may vary. 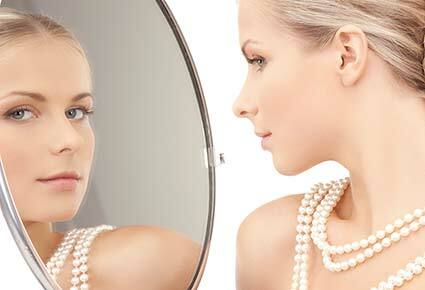 When will I see results from a Botox Cosmetic Treatment & how long will it last? Within days, you may see a marked improvement in the moderate-to-severe lines. Lines continue to improve for up to 30 days, and results can last up to 4 months. Individual results may vary. Is the Botox Cosmetic treatment painful? Discomfort is usually minimal and brief. Prior to the injection, your physician may choose to numb the area with a cold pack or anesthetic cream. The entire procedure takes approximately 10 minutes. Most patients are in and out the physician’s office without downtime following Botox Cosmetic treatment.. Although the results are visible, a treatment with Botox Cosmetic (onabotulinumtoxinA) will not radically change your facial appearance or make you look as if you’ve had “work done”. The muscle activity that causes lines is temporarily reduced, you can still frown or look surprised without the wrinkles and creases. Who should not take Botox Cosmetics? Had an allergic reaction to any other botulinum toxin products such as Myobloc or Dysport. Have a skin infection at the planned injection site. A disease that affects your muscles and nerves (such as amyotrophic lateral sclerosis, myasthenia gravis or Lambert-Eaton syndrome). Allergies to any botulinum toxin products. Had any side effect from any botulinum toxin products in the past. Plans to have facial surgery. Had surgery on your face recently. Weakness of your forehead muscles, such as trouble raising your eyebrows. Drooping eyelids. -Are pregnant or plan on becoming pregnant. Are breast-feeding or plan to breastfeed. It is not known if Botox Cosmetic passes into breast milk. What are the possible side effects of Botox Cosmetic? Some temporary side effects include; dry mouth, discomfort or pain at the injection site, tiredness, headache, neck pain, eye problems such as double vision, blurred vision, decreased eyesight, drooping eyelids, welling of your eyelids, and dry eyes. Allergic reactions; symptoms of an allergic reaction to Botox or Botox Cosmetic may include: itching, rash, red itchy welts, wheezing, asthma symptoms, or dizziness or feeling faint. Tell your doctor or get medical help right away if you are wheezing or have asthma symptoms, of if you become dizzy or faint. These are not all the possible side effects or Botox and Botox cosmetic. For more information ask your doctor or pharmacist. 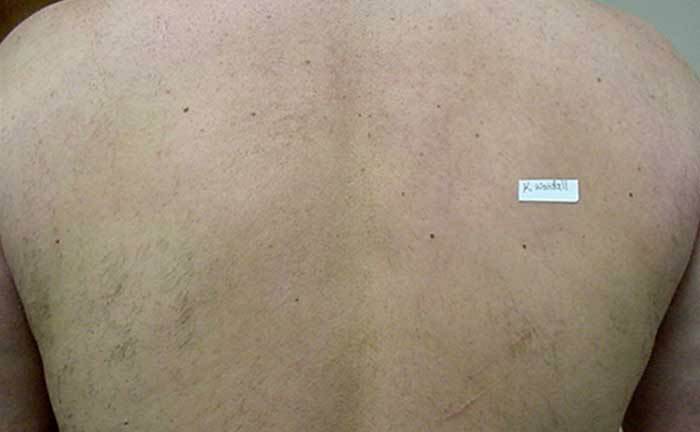 What will happen to the moderate to severe lines if I choose not to continue treatments? If you do not continue treatments, the moderate-to-severe will gradually return to the way they looked before the treatment. Yes, individual results may vary. To get the best results, it’s important to go to a doctor who is experienced in administering Botox Cosmetic. The price of Botox is $10 / per unit. On average a person may need 10-70 units depending on muscle strength, severity of the line(s) and the area(s) being injected. Please note: A complimentary cosmetic consult from one of our Serene Radiance physicians is required prior to treatment to determine if this procedure is right for you. We Also offer Dermal Fillers treatment for more enhanced results. Please click here to read more about dermal fillers we offer. At Acne Clinics of West Edmonton Mall we have expanded our technology and medical advice to include a common sense approach to helping you clear up your acne problems – on your face, your neck, your shoulders, or areas that affect you significantly. We offer healing facts…so you can treat your acne conditions, feel reassured that our industry experts have the best acne treatments for you… and stop hiding because of zits,pimples and scaring. The Acne Clinics of West Edmonton Mall is associated with Laser Sheer West Edmonton Mall which uses the latest laser technologies for acne treatments. West Edmonton Mall Acne Clinic. Their vision? A fresh, clear and smooth skin for every Client. 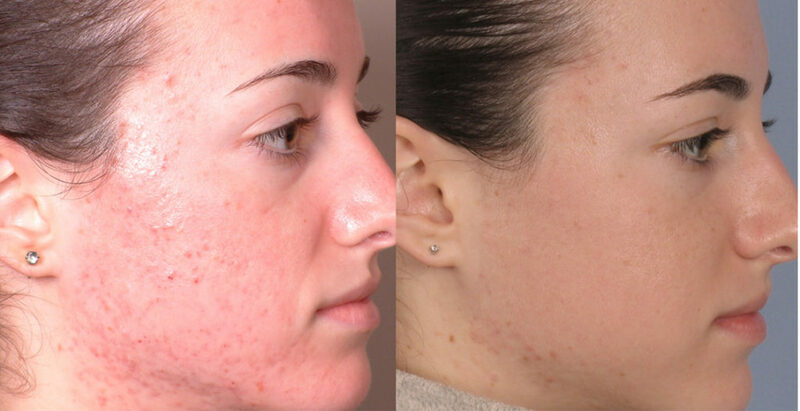 To find out more about our qualified medical professionals and how quickly you can experience results, come into Acne Clinic West Edmonton Mall or dial 780-484-6233 Toll Free-1866-62-LASER, We will book you for your assessment. Consultation is always free. Today, more than 92% laser and light-based treatments can be addressed with xeo.1 Cutera’s multi-engine, multi-application xeo platform is the ultimate aesthetic workstation, designed to give practices the power to grow—today, and for years to come. 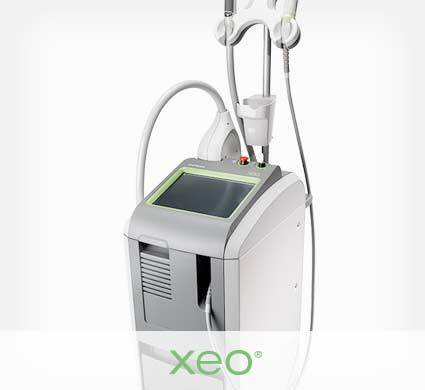 xeo is a completely customizable laser and light-based system optimized to treat the widest range of today’s most common nonsurgical aesthetic concerns—veins, pigment, wrinkles, hair removal, and skin revitalization with a single, robust aesthetic device. Built on a laser platform with Cutera’s proprietary Nd:YAG technology, xeo’s laser and light-based solutions repair and rebalance the skin’s overall complexion and health. In addition to the Nd:YAG technology that is utilized for hair removal, vascular lesions and Cutera’s signature laser genesis procedure, xeo features the limelight and acutip IPLs to address photoaging, an Er:YSGG laser delivery for skin resurfacing, and titan, Cutera’s deep heating thermal solution. Unique to Cutera, the truPulse technology delivers constant, sustained energy throughout the pulse duration to ensure consistent performance and proven clinical outcomes for your patients. Cutera’s proprietary Laser Genesis procedure is a no-downtime, year-round aesthetic treatment, designed to help polish and perfect superficial skin revitalization concerns. Combines both the Pearl® and Pearl Fractional® techniques to provide customized treatments, that when performed together result in shorter recovery periods and improved efficiency on fine lines and wrinkles, enlarged pores, irregular skin quality and acne scarring. xeo’s Skin Revitalization Therapy is a two or three-staged combination procedure that provides synergistic results in fewer treatment sessions. 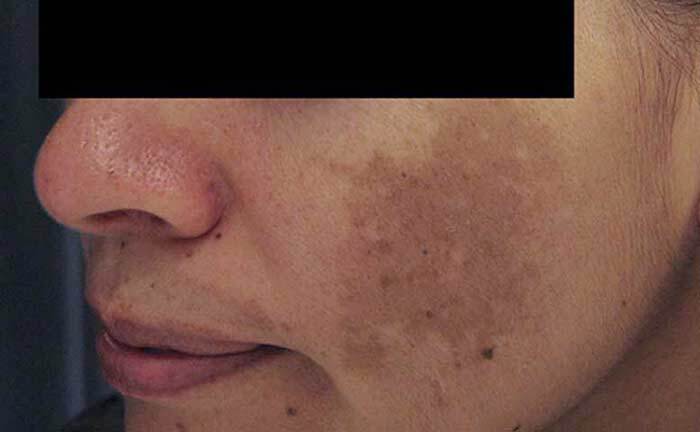 xeo 2D combines limelight® and laser genesis to diminish brown spots, redness, scars, and other skin imperfections. The procedure is non-invasive and has no downtime. 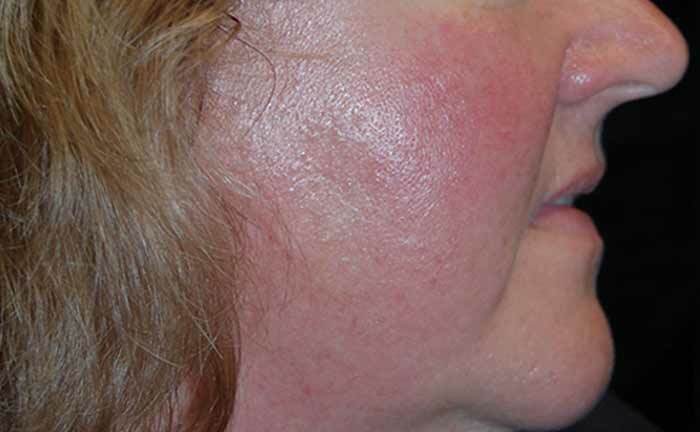 xeo 3D combines the titan®, limelight® and laser genesis to efficiently remove common signs of aging, including redness, benign pigmented lesions, and the appearance of wrinkles. This entry was posted on October 3, 2018 by dev. 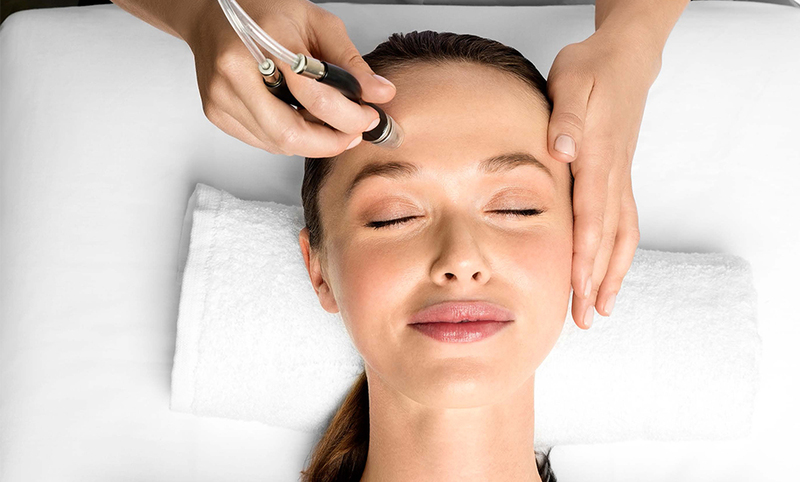 More than dermabrasion, this non-invasive treatment is fully customizable and the perfect solution to address a wide variety of skin concerns and conditions from head-to-toe, including wrinkles and acne. It is suitable for all skin types and tones. 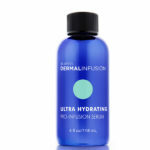 Dermalinfusion’s patented 3-in-1 technology infuses the skin with serums at the moment of exfoliation, which results in greater serum absorption, and retention, optimizing plumpness, hydration, tone, and texture. By infusing the skin with serums at the moment of exfoliation, the patient’s skin experiences maximum penetration of active ingredients at optimal skin depth. 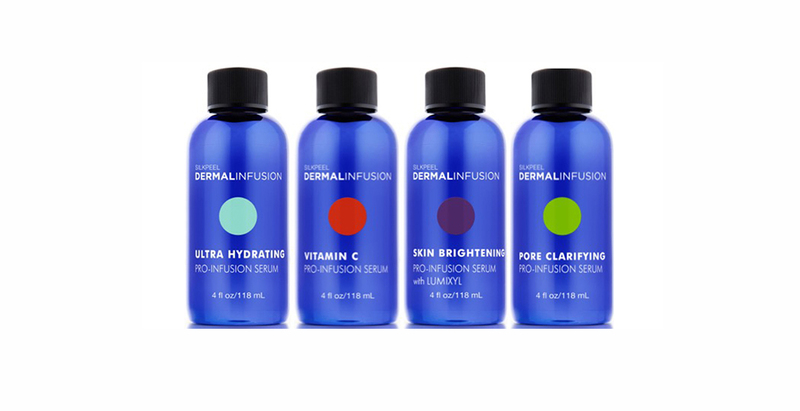 The key to the Dermalinfusion technology lies in its line of specifically formulated, professional strength Pro-Infusion serums. 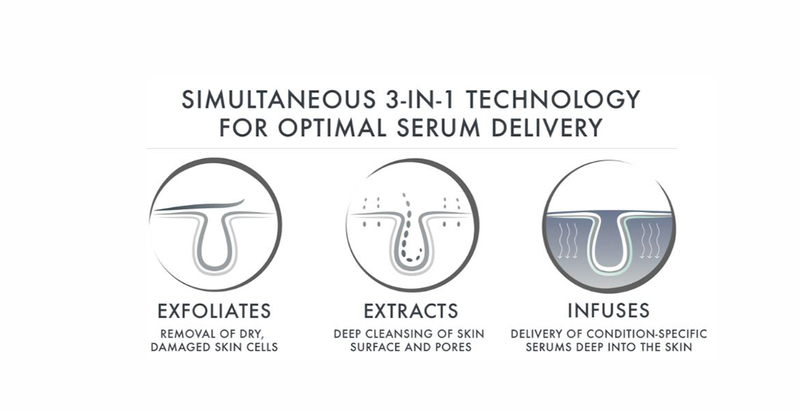 Each serum is the product of advanced research in skincare science and is designed to address a specific skin condition. Treats head-to-toe. 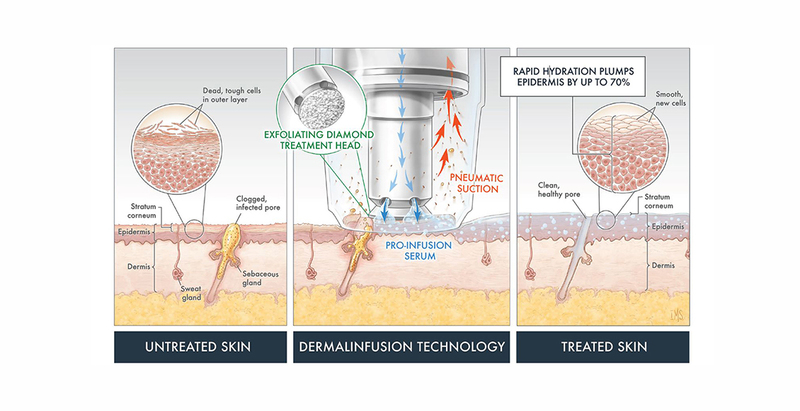 The Dermalinfusion BODY System delivers a combination therapy, which simultaneously provides body polishing, vacuum massage and serum infusion. This unique combination addresses the underlying cellular processes that bring about skin imperfections in many areas of the body. 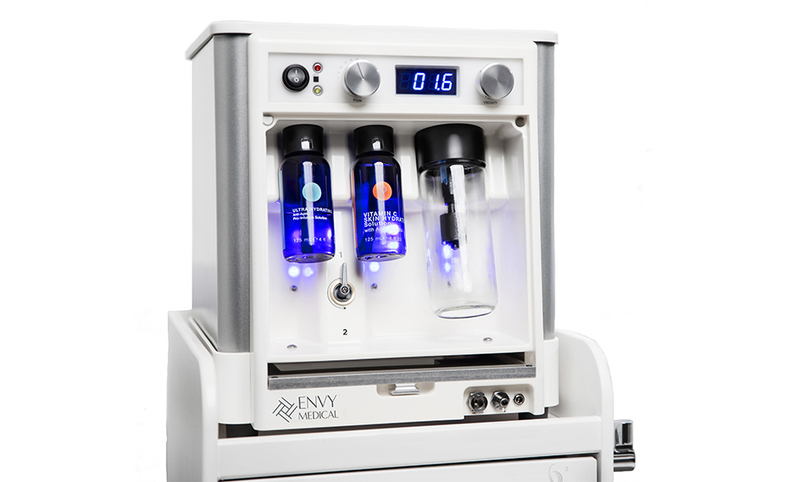 The powerful Dermalinfusion handpiece is operator independent and alleviates the need for downward pressure. In fact, a gliding action will minimize irritation and stimulate greater skin health benefits. Took the training course.Loved it and really appreciated the instrictor's guidance and sincere desire to see you succeed! Thanks Vicki! I arrived at Laser Sheer with the intentions of getting laser hair removal. I was pleasantly surprised with the expert knowledge the employees shared, and they took the time to give me a free conciliation to ensure I was completely educated & confident with the treatment. I got a beard line-up and it was fantastic. It was a very quick precedure that took 5-10 minutes each time @ 6 treatments. Since my last treatment I haven't experienced any hair growth in the treated areas. They gave me an excellent price as well! Pleasantly surprised, I would definitely recommend Laser Sheer! This is the only place to go if you are looking to get laser, cosmetic, or skincare treatment. The staff and doctors here are very friendly and knowledgeable. You feel very welcomed here and it gives you that reassurance you will be taken care of 100%. Not to mention their prices are very fair! 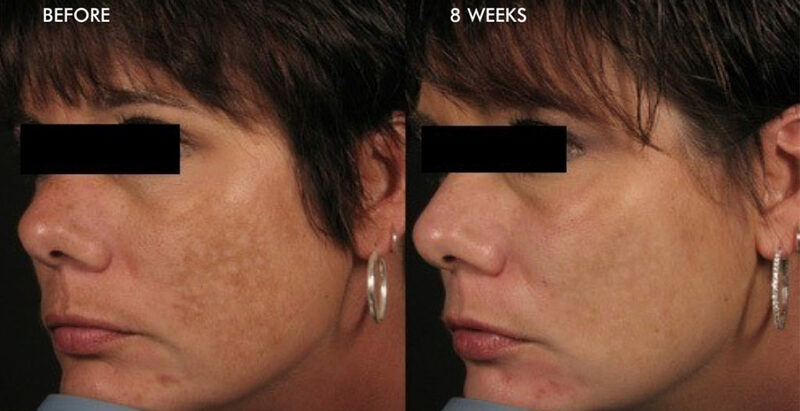 This process actually is a simple, straight forward, non-invasive procedure that revitalizes dull skin, reduces large pores, minimizes fine lines and wrinkles, reduces acne scars and mild pigment irregularities (hyperpigmentation), and can make a substantial difference in reducing age spots. No damage occurs to your skin because the process only takes away your dead cells and the live tissue underneath is left untouched. 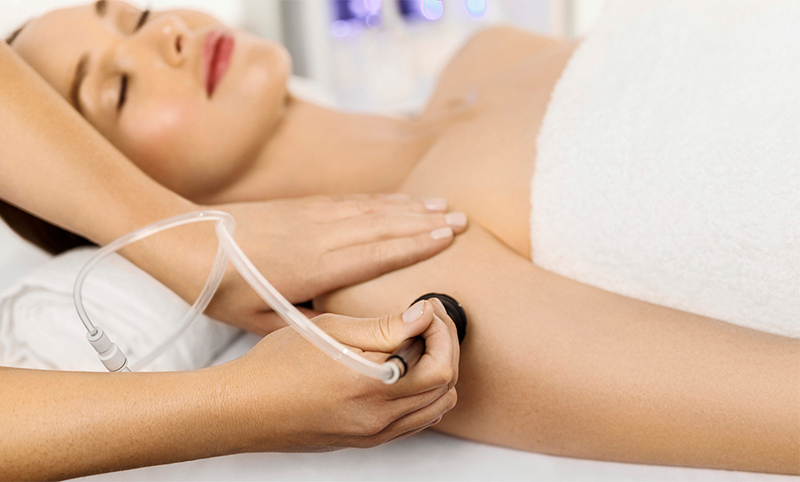 Unlike dermabrasion or laser skin resurfacing, Microdermabrasion takes no more than 30 minutes. It is equally effective to other skin treatments (on superficial imperfections) and, most importantly, it allows you to get back to your daily routine immediately after treatment. If you’re not a person to take risks lightly, micro abrasion is the safest rejuvenation procedure because it’s the least invasive. 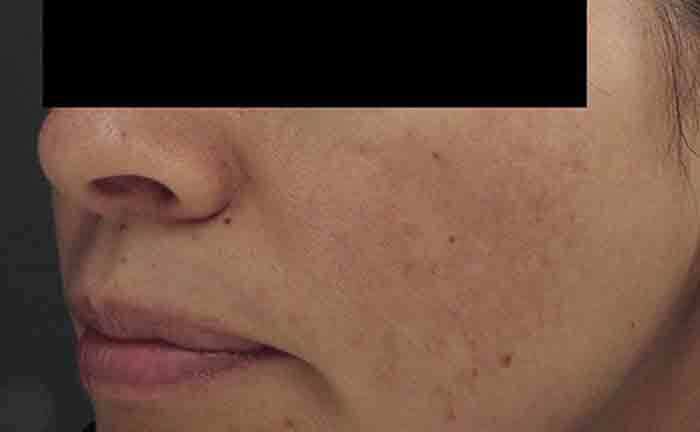 Following a Microdermabrasion session the skin will typically feel immediately smoother – a bit sensitive and slightly red, however that goes away in a few hours. So if you plan to have smoother, non-invasive procedure, do this at least 1 week prior to your special event. And you get to feel and look your best!. This entry was posted on October 2, 2018 by dev. 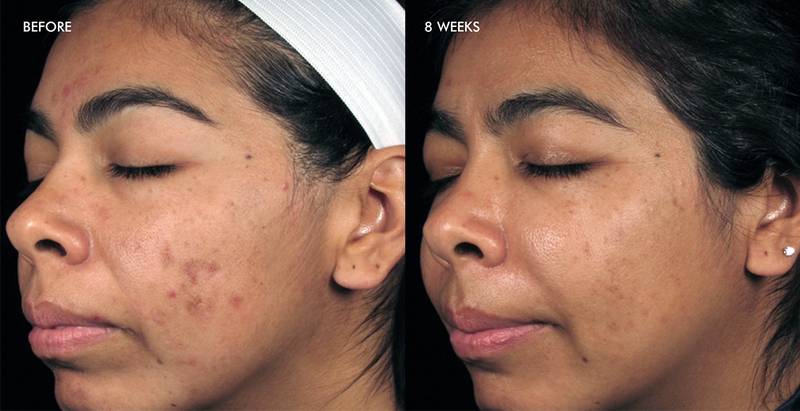 PuraPlas™ platelet-rich plasma (PRP) is a skin rejuvenating system designed to help restore your natural beauty. PuraPlas™ aids in the body’s natural repair process and contains Growth Factors known to boost tissue regeneration and stimulate collagen production, leaving skin feeling smoother, softer and hydrated. The PuraPlas™ system is optimized to assist these Growth Factors in treating the classic signs of aging, photo-damage, acne scars, thinning hair and more. Since Puraplas™ leverages your body’s own plasma, each treatment is naturally optimized to be biocompatible. Shouldn’t your treatment work as hard as you? Get more out of your procedure by combining PuraPlas™ with other popular aesthetic treatments. Look as young as you feel. Don’t let thinning hair hold you back. Restore your confidence and live life to the fullest.